Today, we are going to kick off two weeks of A-MAZING Holiday Drinks and Foods to help you celebrate with your family and friends at your family get-togethers and gatherings! Let's start it off with my new favorite Vodka - Vikingfjord Vodka. Their Chocolate Raspberry flavor was SO DELICIOUS and made every drink taste fruity and chocolatey - my favorite combo! Vikingfjord Vodka is steeped in Norwegian tradition and made with the purest glacial waters of Arctic Norway’s iconic fjords. This pristine glacial water is expertly blended with the finest potato spirit to create a clean and balanced vodka, which is naturally gluten-free. 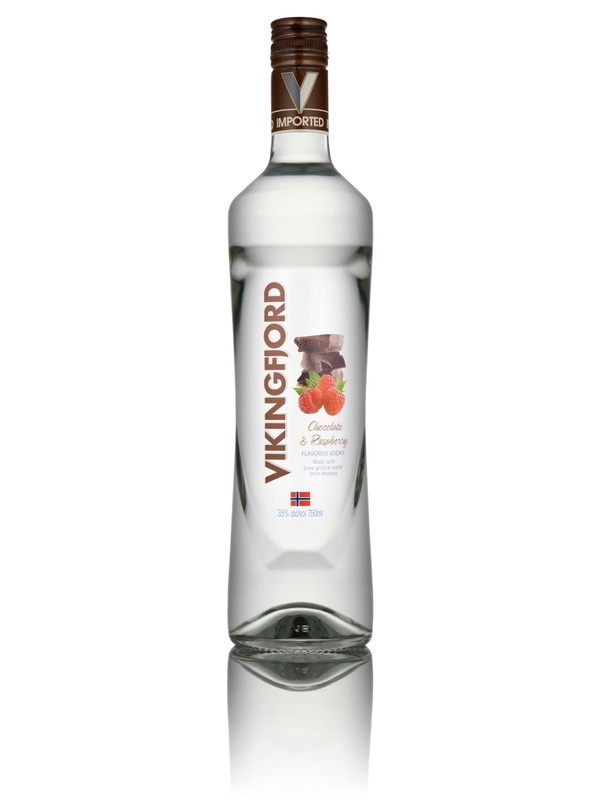 Crisp, cool and clean, Vikingfjord Vodka is steeped in Norwegian tradition, offering a neutral, balanced finish. 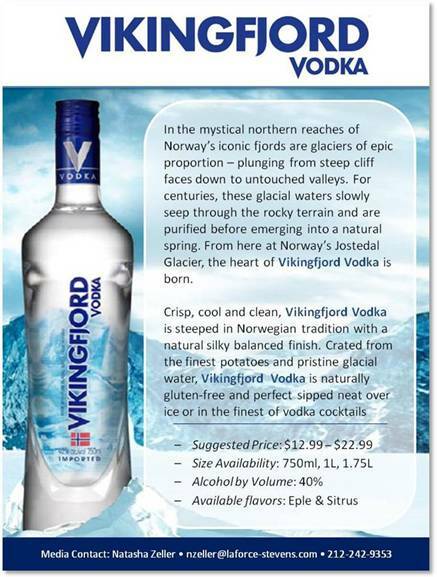 Crafted from the finest potatoes and pristine glacial water (frozen in time for more than 5,000 years), Vikingfjord is perfect sipped neat over ice or in the finest vodka cocktails. 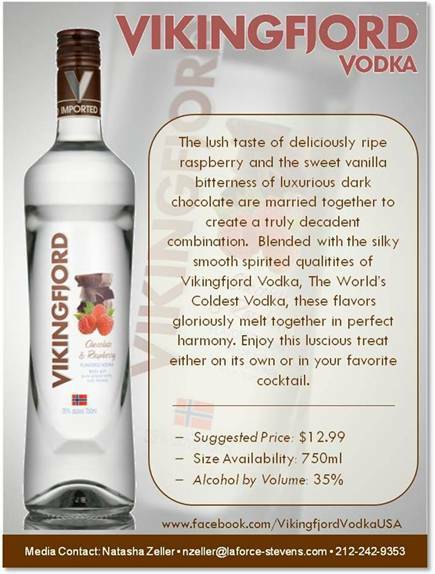 Vikingfjord is available in Original, Eple and Sitrus with the newest flavor profile, Chocolate Raspberry just hitting shelves.